Kula Yoga Studio – 316 W 1st St. 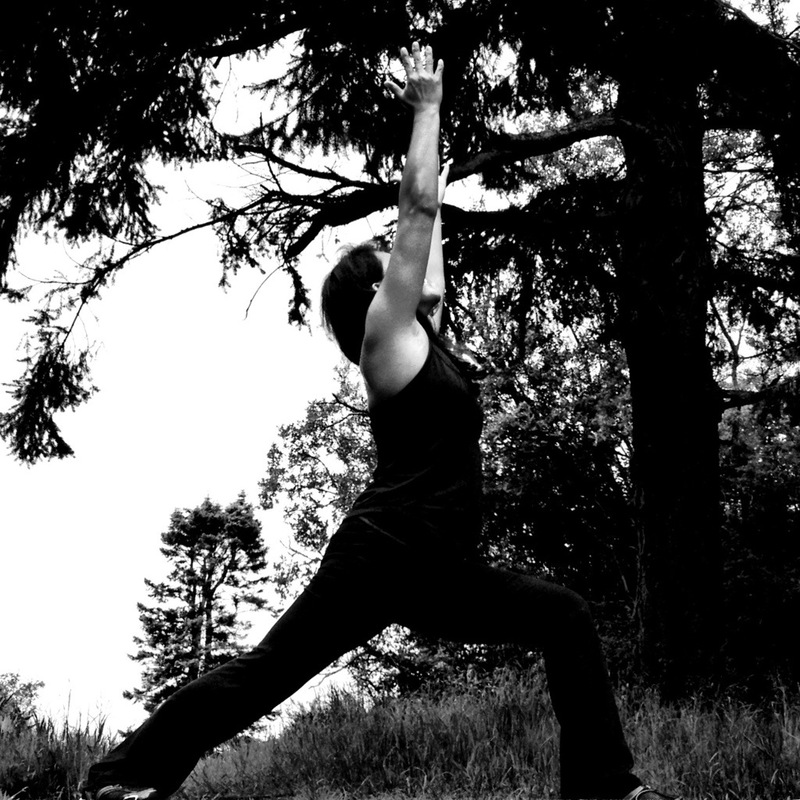 This entry was posted in power yoga and tagged amelia andaleon yoga instructor, being of power by baron baptiste, kula yoga studio port angeles, power yoga in port angeles, spiritually fit yoga. Bookmark the permalink.